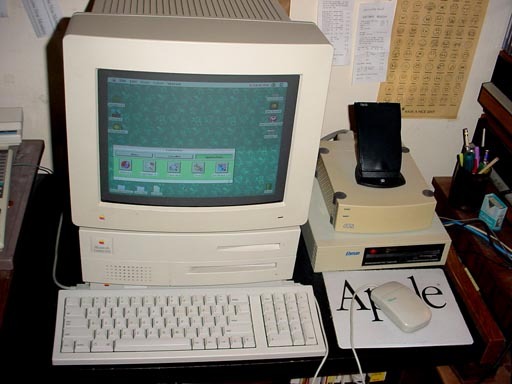 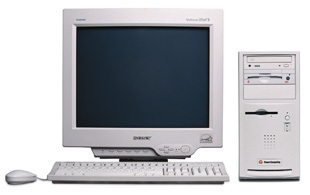 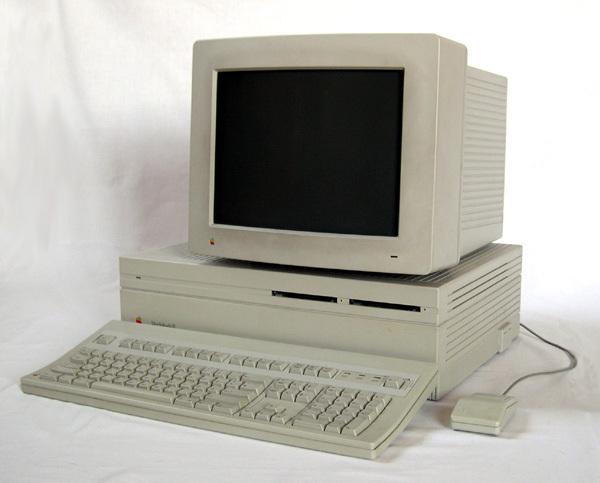 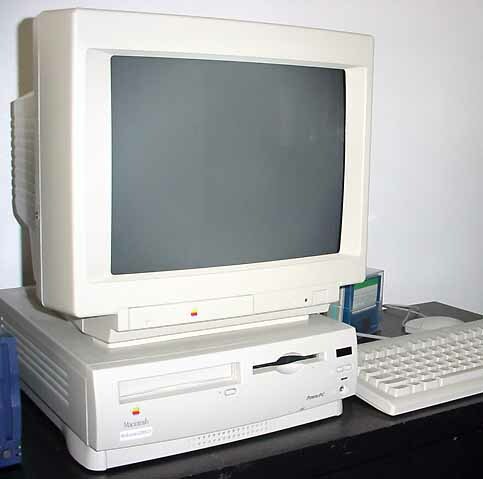 The following are Apple Macintosh computers I own or have owned over the last 30 years. 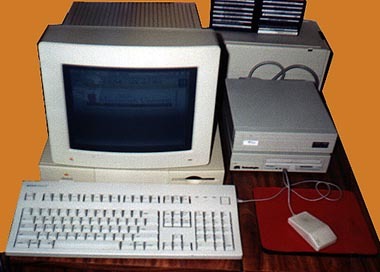 There is an article commentary that I wrote about each of these Macs. 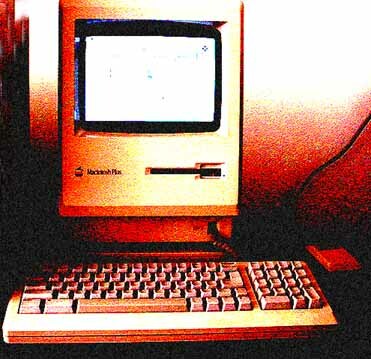 The newest Mac that I own is now 7 years old, and is probably considered obsolete by Apple. 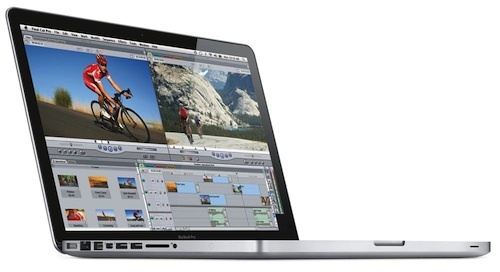 My current financial situation doesn’t allow me to get a new Mac anytime soon. 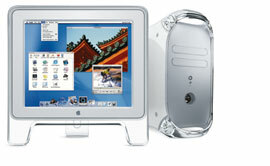 This section may still be of value to anyone who owns and uses an older Mac. 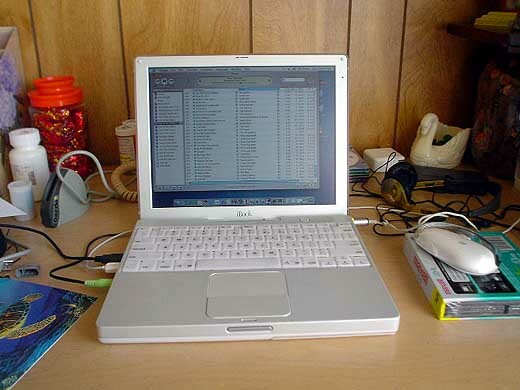 A power users’ portable with all the bells and whistles. 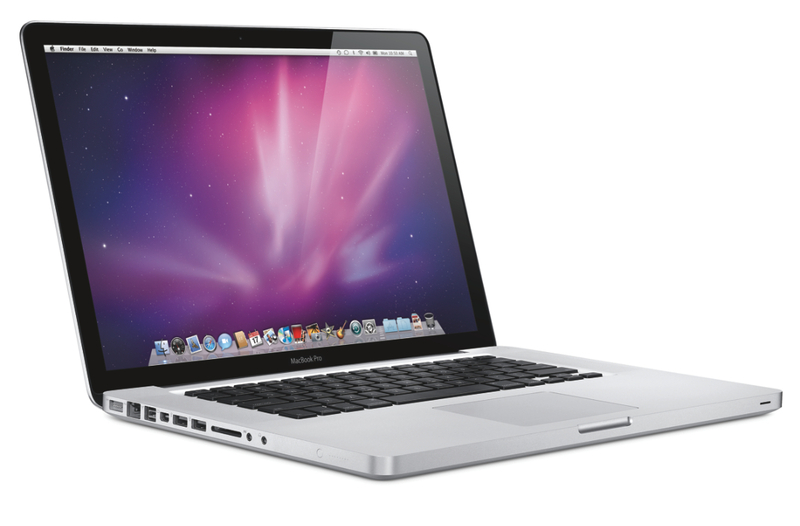 Apple’s mid-2009 MacBook Pro is one of two MacBook Pro’s I own. 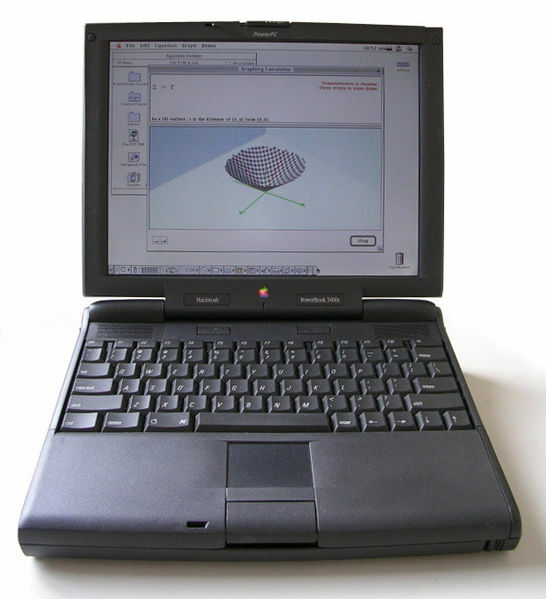 Most of the spec sheets on indiviudual Macs are linked to EveryMac.com. 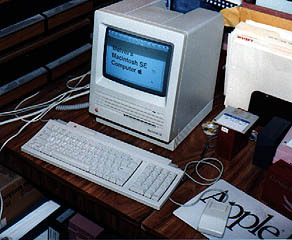 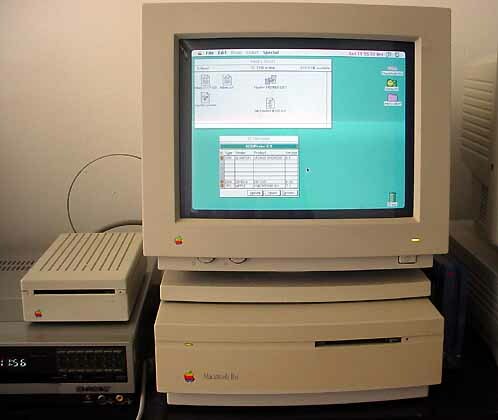 The site has spec sheets on every Macintosh model ever built.